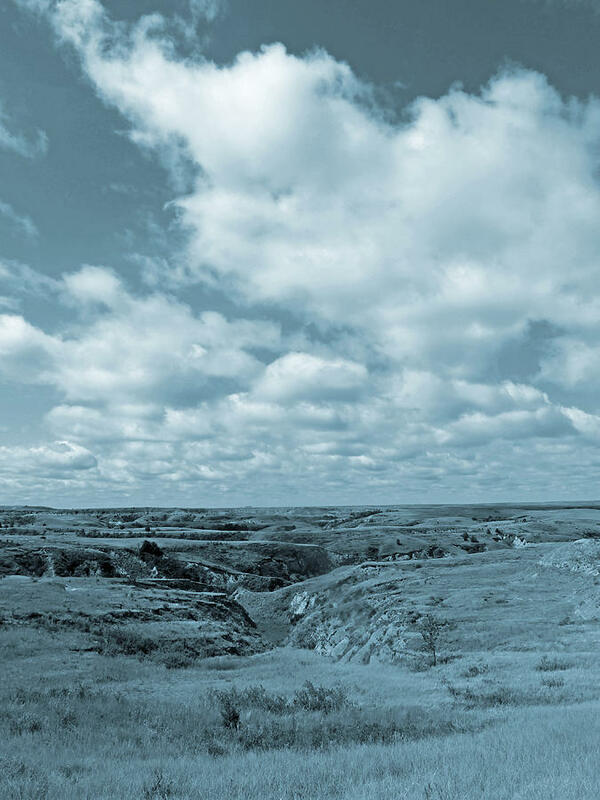 Cloudy Prairie Reverie is a photograph by Cris Fulton which was uploaded on April 1st, 2019. 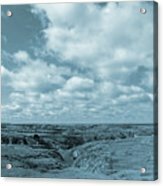 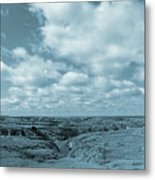 I like the combination of the ephemeral clouds and the enduring earth in this photo of Slope County, North Dakota. 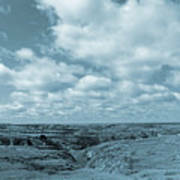 There are no comments for Cloudy Prairie Reverie. Click here to post the first comment.